There are some items that you know will sell out almost instantly. This summer, that's mainly polka-dot dresses and green floral midis. However, ASOS just released a niche item that our team truly didn't see coming (and we are very good at predicting these things if I do say so myself). ASOS informed me of a knitted cardigan and matching top (complete with a love logo) that sold out within just one week—something that I think was probably a surprise to them. 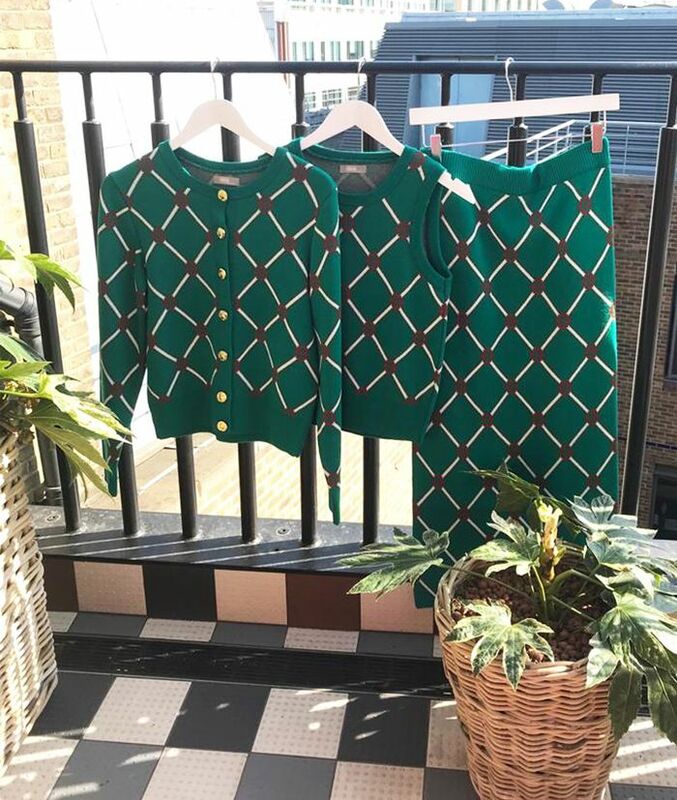 These knitted co-ord sets are now a key microtrend for the e-tailer, and ASOS says there will be plenty more knitted cardi and skirt sets coming in June. The co-ord is a success story across the high street, you can find 406 styles of co-ord on ASOS right now. This knitted spin-off is a new take on the trend. The best thing about co-ord sets is that they are an instant ready-made outfit that requires no effort in the morning (but still looks really put together). If you don't want to wait to get in on this microtrend, then you'll be pleased to know that not all of ASOS's knit sets have sold out yet. Keep scrolling to see the ones that are still in stock. This is sold out in green. These work as separates, or together. 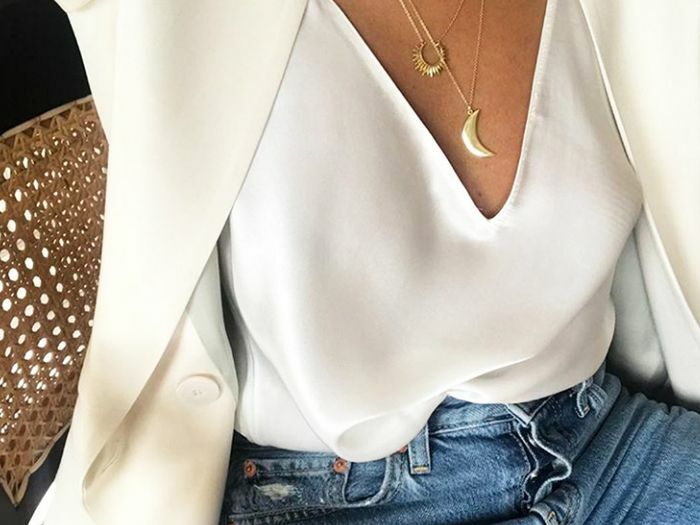 Co-ords aren't just about crop tops. This always looks best when worn with the matching skirt. This is a beautiful subtle lemon. Holidays can't come soon enough.